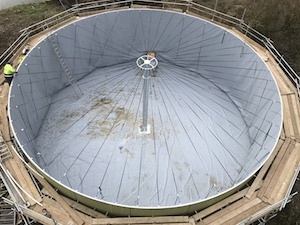 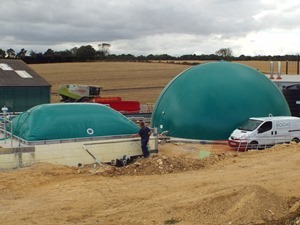 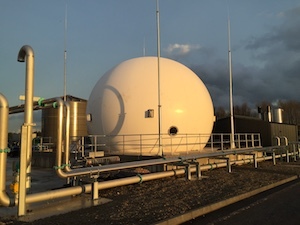 Biogas Products supply mechanical equipment that can separate the liquid and solid properties of digestate and slurry. 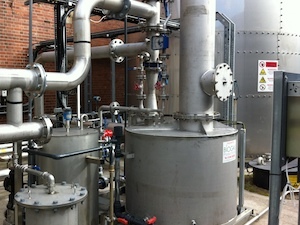 Applying this process has many benefits for the client and makes it a lot easier to handle either by-product. 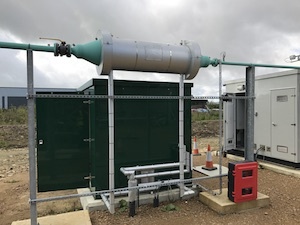 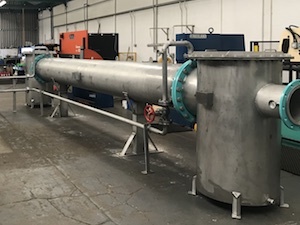 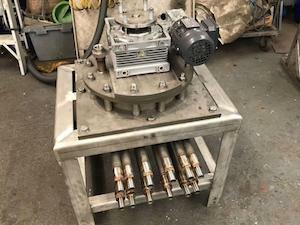 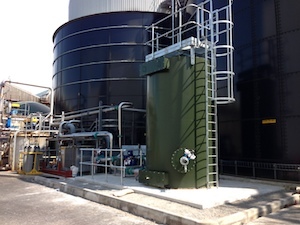 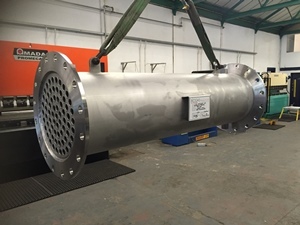 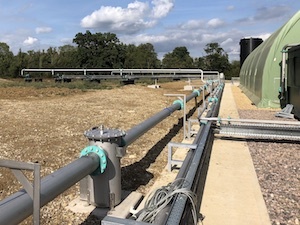 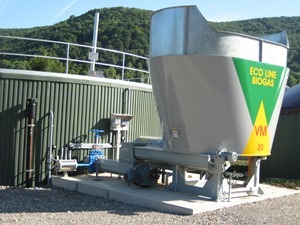 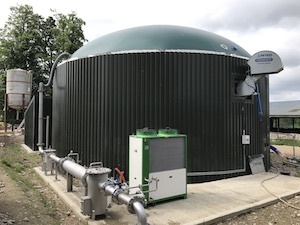 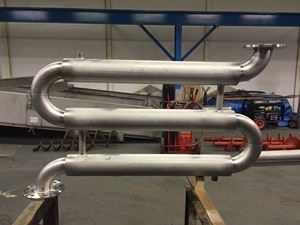 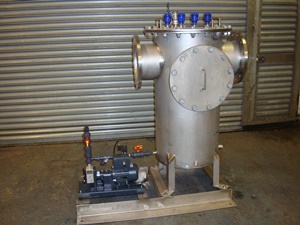 A digestate or slurry separators can be included in a new build or added retrospectively to any biogas plant and will mechanically squeeze the liquor from the solids resulting in an output with up to 30% dry solids. 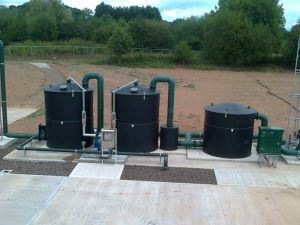 The liquid portion can be used as soil fertiliser or for any other application that requires a nutrient rich solution. 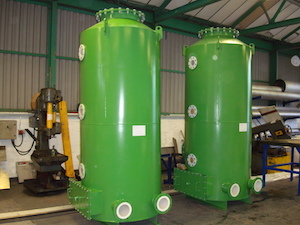 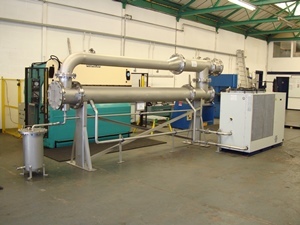 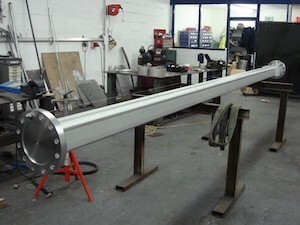 The volume of the dry solid output will be drastically reduced, making it much easier to handle and dispose of. 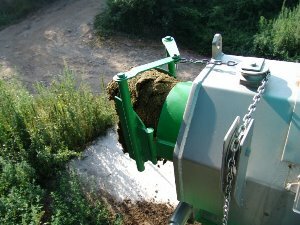 The use of a ramp is recommended when the slurry has less than 8% of dry matter. 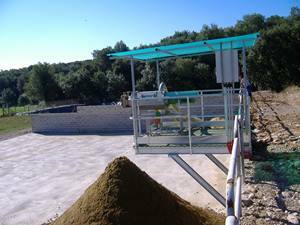 The ramp regulates the flow into the separator, achieving a homogenous products and increasing the efficiency of the separator.